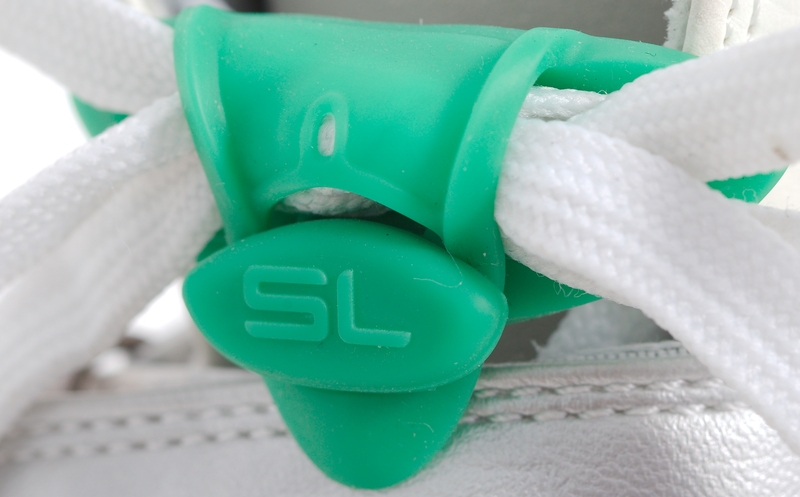 Safe Lace Review + Special Offer! Are you sick and tired of your laces coming undone mid-run? 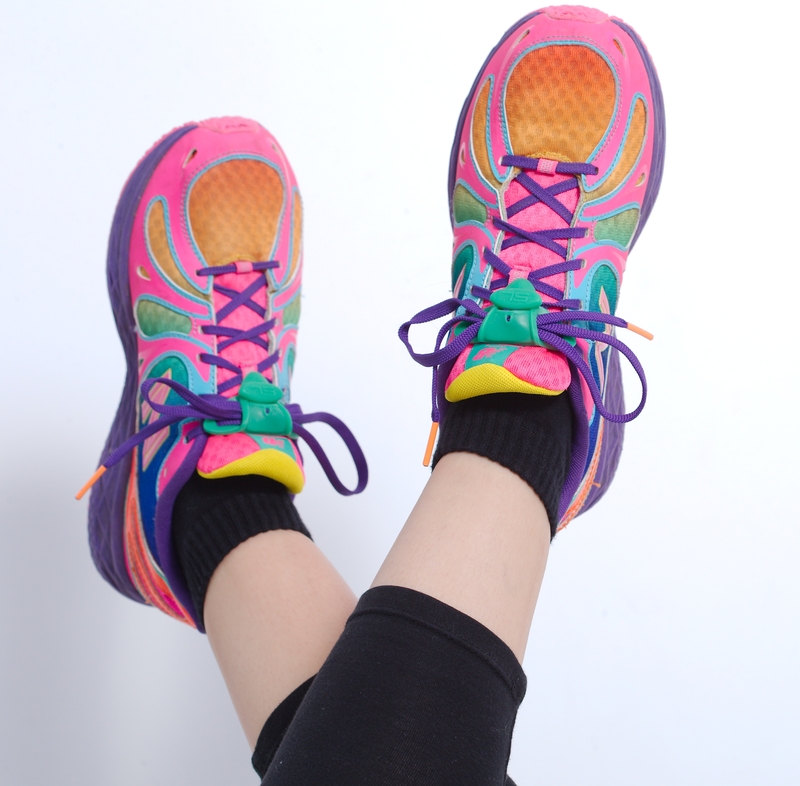 Are you worried you might have to stop to do up laces during a race and affect your time? Then you need Safe Lace. Safe Lace is an Australian company, based in Melbourne. 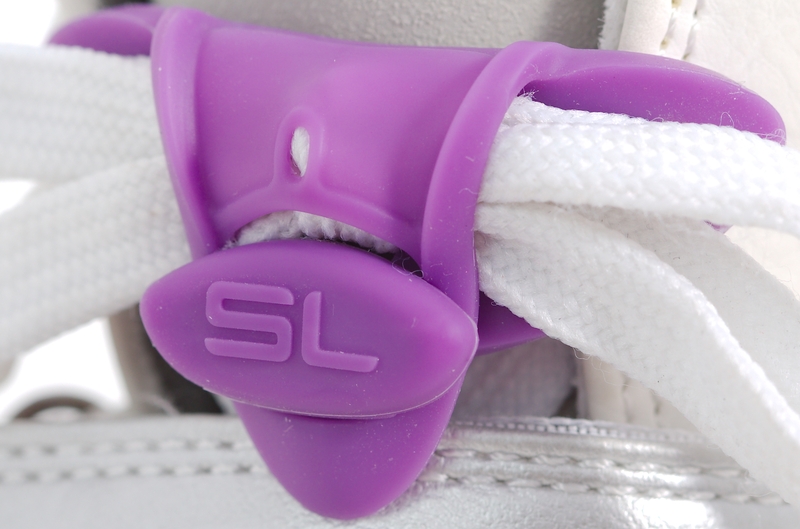 The product has no fancy explanation – it’s simple – Safe Lace are silicon locks for your laces. They sit under and around your shoe laces to keep them in place and from coming undone. They come in a multitude of colours including clear. 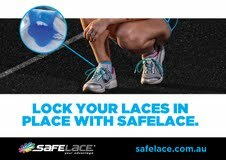 I wore the Safe Lace product on my running shoes and found it very easy to use. 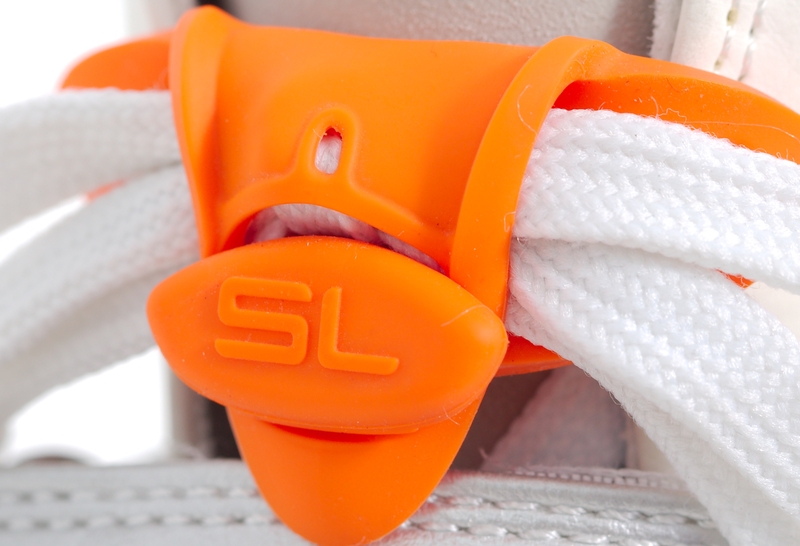 Simply thread your laces through the holes, tie them up and secure the Safe Lace product over the top. As promised, my laces did not move or come undone and as a result I did not have to stop and retie shoelaces during my run. In future when competing in races I will definitely be using Safe Lace as one of my ‘fears’ is having to stop for undone laces in the middle of a race, hence affecting my finish time. 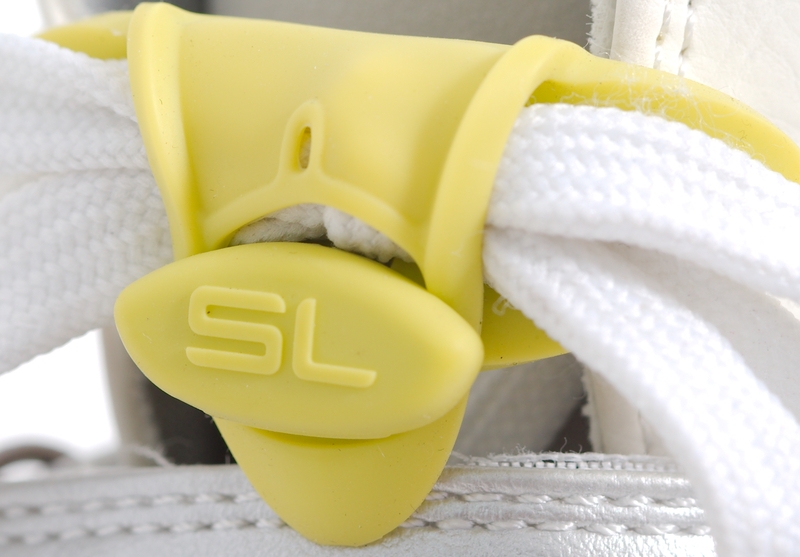 The Safe Lace shoe lace locks are incredibly handy for all types of shoes – work boots, kids’ school shoes and other sports shoes. With 10 different colours now available, there is a colour for every occasion. As Safe Lace have just released four fabulous new colours, we have a special discount offer for you. If you follow the link below will be able to buy Safe Lace for a discounted price of 10% off. Postage for one Safe Lace product is only $2.95, but if you buy two or more, postage is free within Australia!